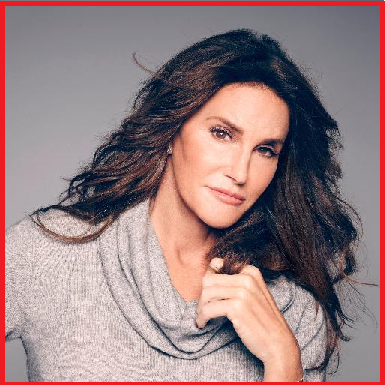 At this point everyone is well aware of Caitlyn Jenner, formally Bruce Jenner, and her decision to live her life as a female after 60 plus years of physically being a man. She stated that the reason she made such a drastic transformation was in part due to the fact that she has always felt deep down she was a woman. The fact that Caitlyn Jenner plastic surgery procedures happened makes her transformation all the more interesting. When most people decide to get any kind of plastic surgery done they usually go piece by piece until they are left with a look that makes them look and feel better about themselves. Instead of the traditional method Caitlyn proceeded to get all of the work done at once, making her transformation happen quite literally overnight. The real question that many of her fans are wondering is whether or not having all of those procedures at once is going to have a negative impact on her. Before you can start considering the consequences of having these plastic surgeries done you need to actually consider what kind of surgeries she had done on her, and the number is rather high. As of right now it is clear that she had a facelift, lip job, brow lift, rhinoplasty, and Botox injections to make her face more feminine. When you take into consideration that she literally spent millions of dollars to make this change happened it can be mind boggling. One would think that losing that much cash would be enough in terms of consequences for making this change happen so quickly. It turns out there is more to it than that. According to Radar Online Caitlyn has been in constant pain since she first got everything done. Some sources have even said that she may have started taking pain killers to interact the pain that is being caused by her surgeries. It seems like she did not have a botched procedure, nor is she suffering any additional pain as opposed to the normal side effects of certain procedures. An example would be the pain in her face and ears due to her facelift, there is usually some tenderness, and irritation after the surgery is done. The reason she is in so much pain is due to all of the side effects hitting her at once. She is not dealing with just some tenderness; she also is having pain due to her rhinoplasty. Her lips may be swollen and hurt due to the lip job, and Botox injections also have some very similar side effects. Despite the pain of the side effects she still is pleased with her decision. Once the side effects taper off she will be back to 100% and everything that she worked hard for will be worth it. It is just going to take a little time and patience.